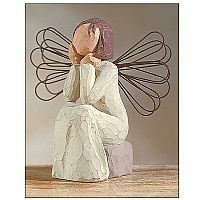 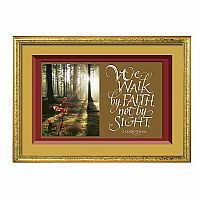 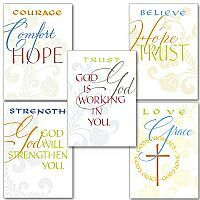 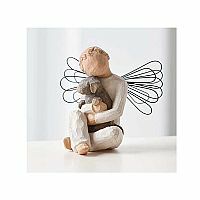 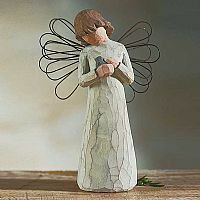 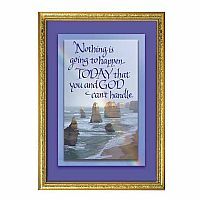 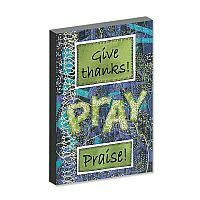 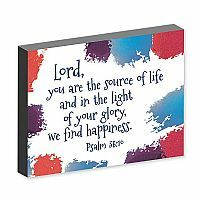 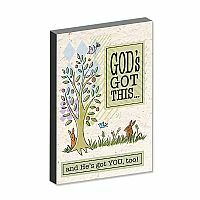 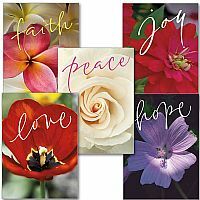 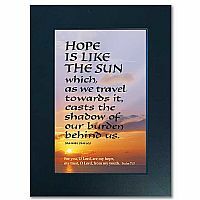 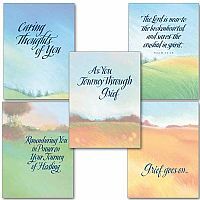 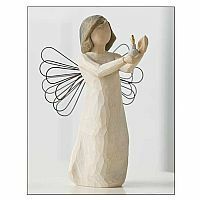 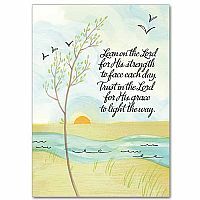 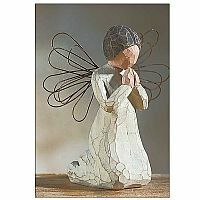 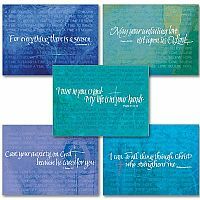 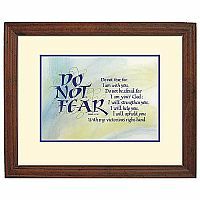 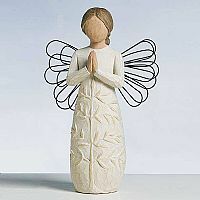 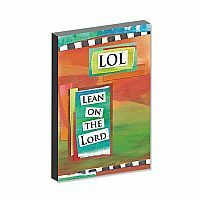 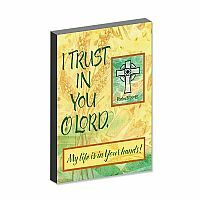 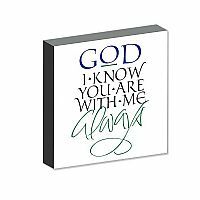 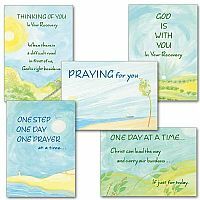 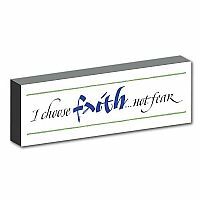 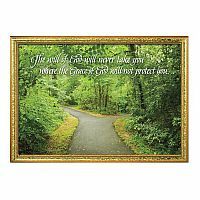 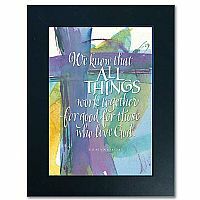 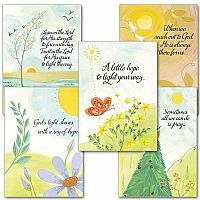 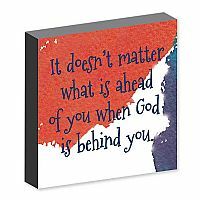 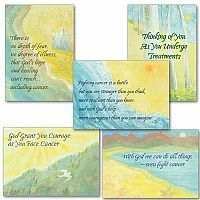 Cards and gifts that bring comfort and support to individuals and their families, while saluting and supporting Christian courage. 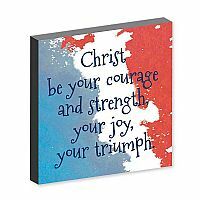 Christ is a sure comfort in all of life’s challenges, and a source of courage and strength. 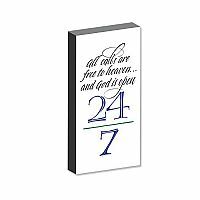 All calls are free to heaven... and God is open 24/7.